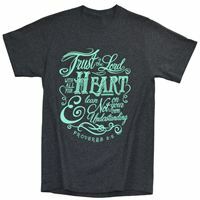 Our Women’s Christian t-shirts provide a wonderful way for all women to confidently share with others their faith in the Lord. 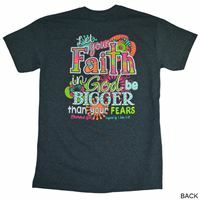 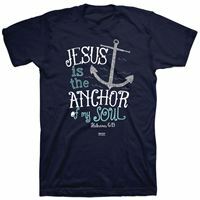 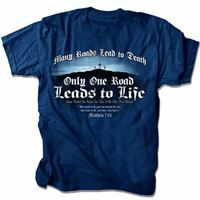 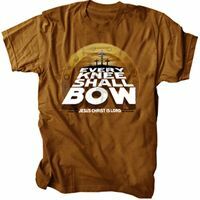 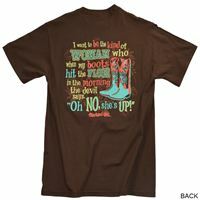 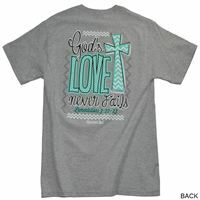 All of our Christian t-shirts for women combine great designs with powerful messages of faith, hope and love. 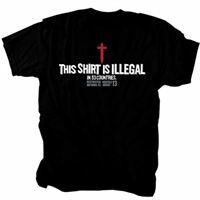 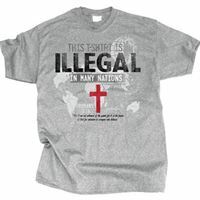 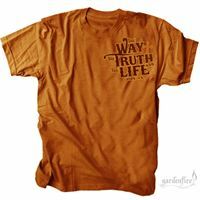 Every time you wear your Christian t-shirt, you are sure to have delivered the message to someone who otherwise would have never thought of it. 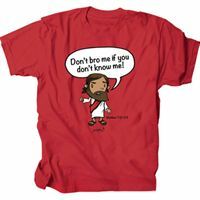 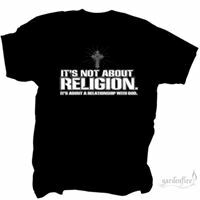 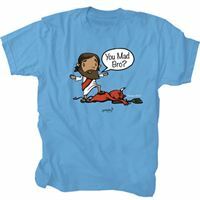 Christian t-shirts are great conversation starters too!